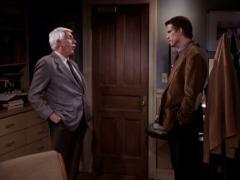 When will be Becker next episode air date? Is Becker renewed or cancelled? Where to countdown Becker air dates? 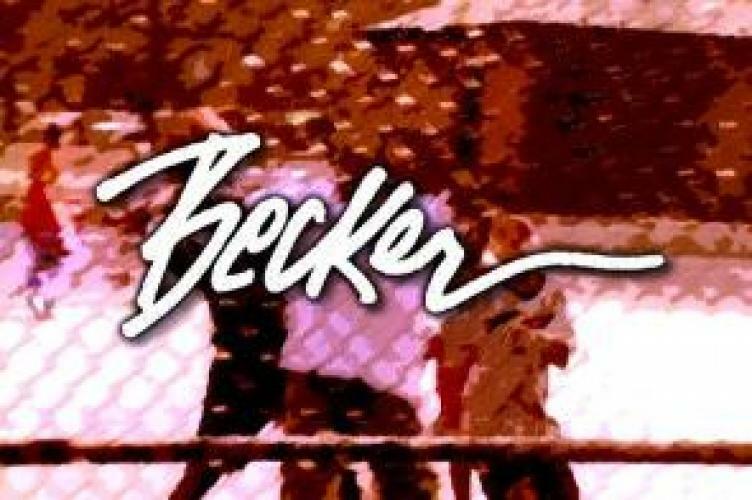 Is Becker worth watching? Becker centers on the life of Dr. John Becker, a cantankerous, yet dedicated and talented physician, who, in spite of his constant rants, has a decent heart underneath the sarcasm. Margaret gets depressed and refuses to work after she learns that a long-time friend is now worth millions. The information leads her to ponder whether she could have made it as a professional singer if she had pursued her dream. Back at the office, John tries to train Linda to give flu shots. Chris wants to escape the cold weather, so she convinces John to go to Bermuda with her. But a snowstorm threatens to keep them stuck in New York, which is just fine with John. John tries to help an elderly woman on a subway find her way downtown, while Chris entertains the doctor's out-of-town friends with whom he is supposed to have dinner. At the office, Linda accidentally deletes some important insurance files. Naomi: Frances Sternhagen. Dickey: John Rubinstein. Donna: Molly Cheek. In the series finale, Chris fears that John is going to break up with her after he invites her to dinner at a nice restaurant; Linda starts a torrid romance with a guy (Antonio Sabato Jr.) she meets on the subway who doesn't speak English; Jake surprises everyone with an announcement on how he is going to invest the money his grandmother left him. Becker next episode air date provides TVMaze for you. EpisoDate.com is your TV show guide to Countdown Becker Episode Air Dates and to stay in touch with Becker next episode Air Date and your others favorite TV Shows. Add the shows you like to a "Watchlist" and let the site take it from there.